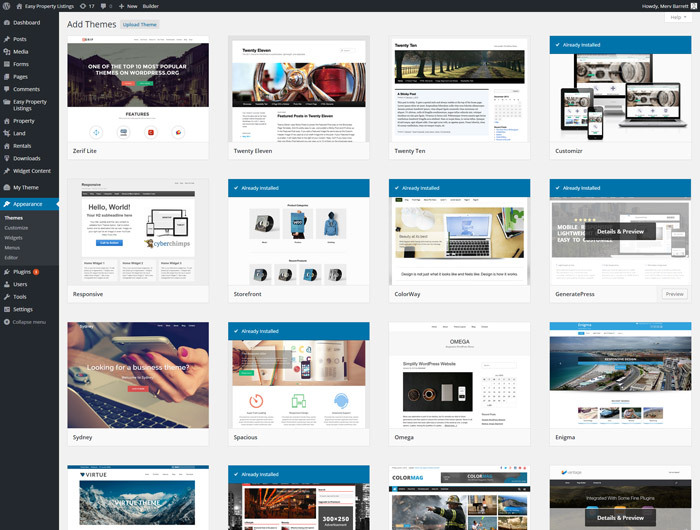 This extension has been a challenge to get right and have it work with many different websites. We’ve made major improvements to the extension to support the theme compatibility mode, Sliders extension on the list view, improved it so that you can still use the other templates included in Easy Property Listings like the table and table open views and we added some more templates too. 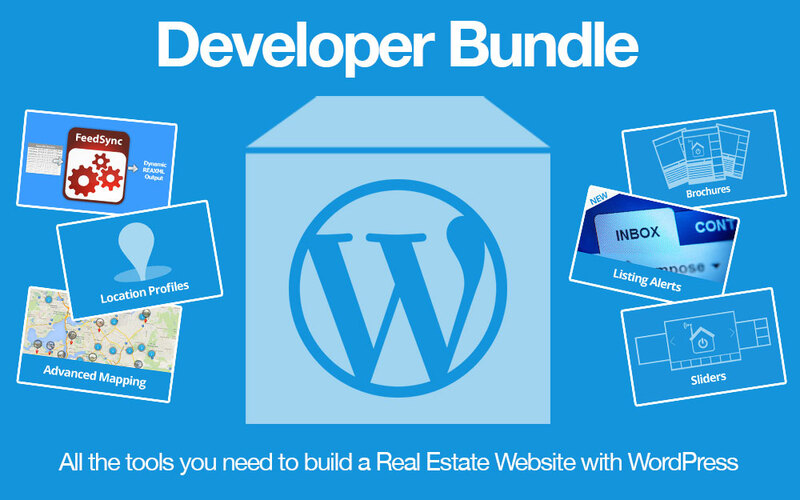 Grab Listing Templates here or as part of the developer bundle. 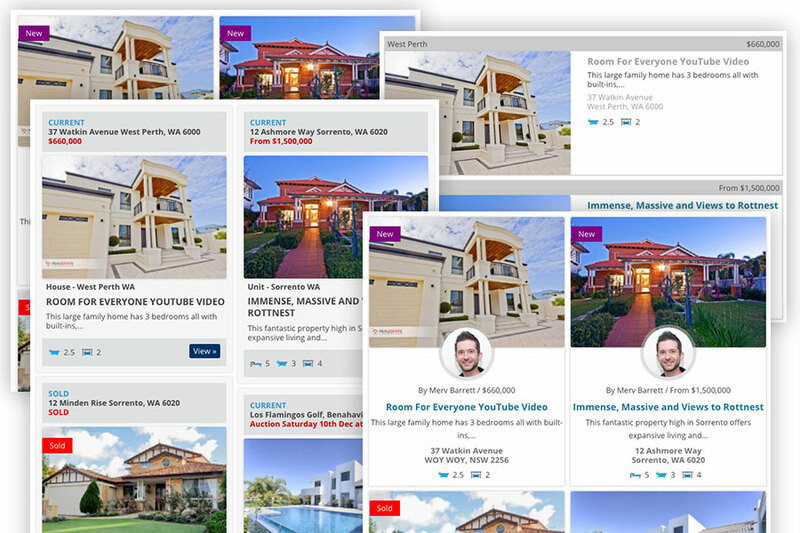 Easy Property Listings has an easy to use template system that allows you to create your own custom templates and use them instead of the default templates from the plugin. All you need to do is create a folder called easypropertylistings inside your active theme or child theme. We recommend you always use a child theme because when a parent theme is updated you will lose any customisations that you have made to your theme. Great support. Genuinely great plugin! Highly recommend this plugin. The functionality is great, and the support is fantastic.